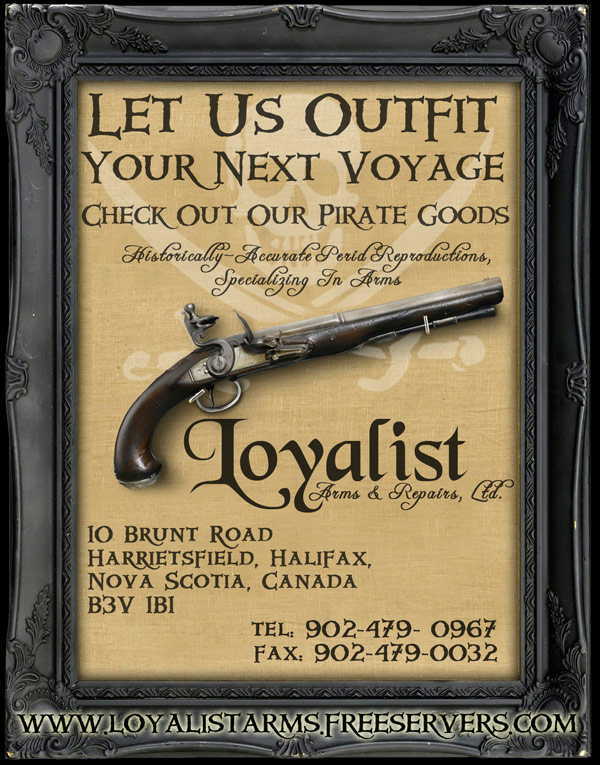 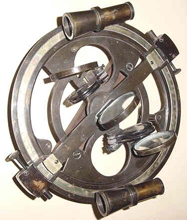 in 1731 which soon became the Sextant. 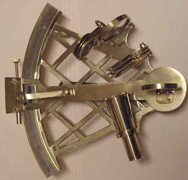 Our late period Astrolabe measures 9 inches across the widest point. 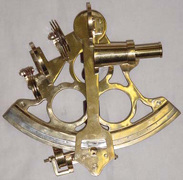 Our early sextant measures 10 1/4 inches high by 10 inches wide.